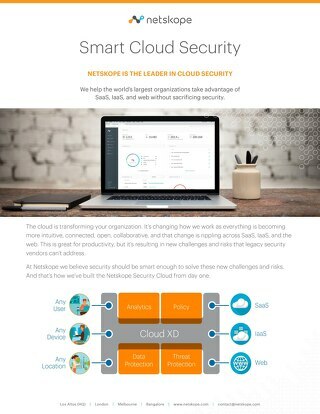 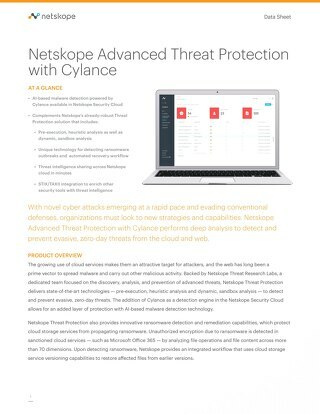 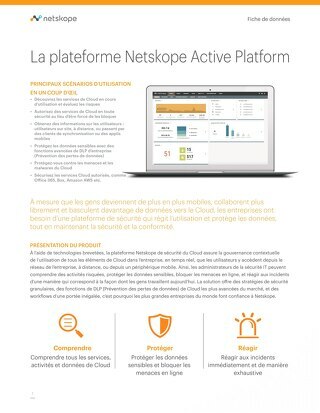 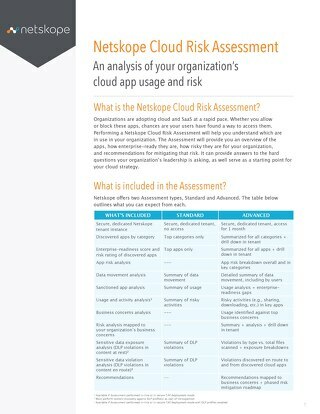 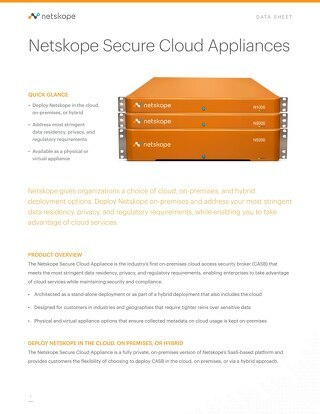 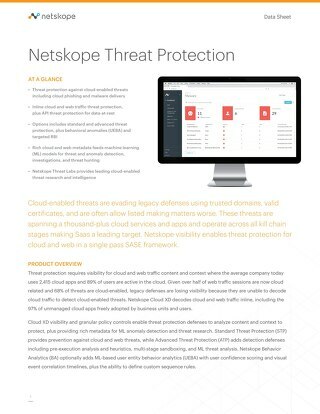 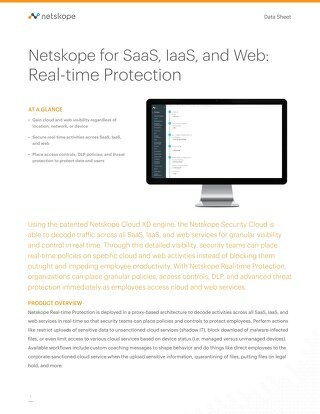 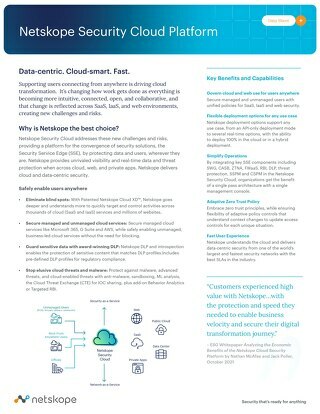 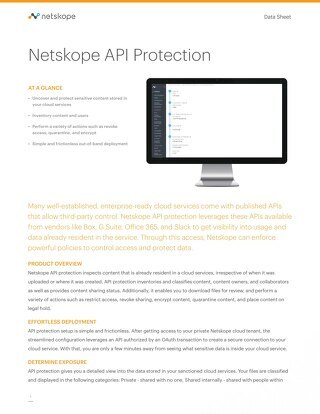 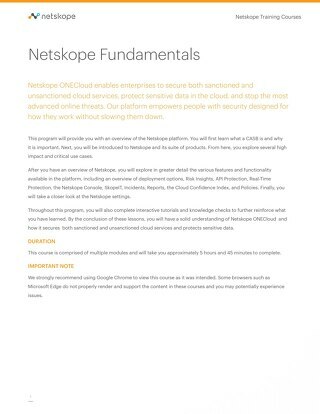 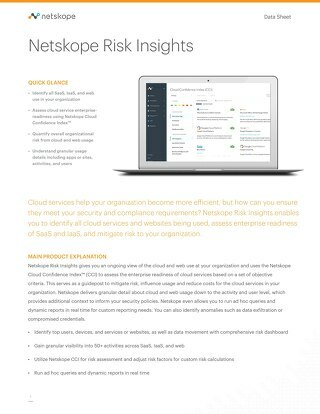 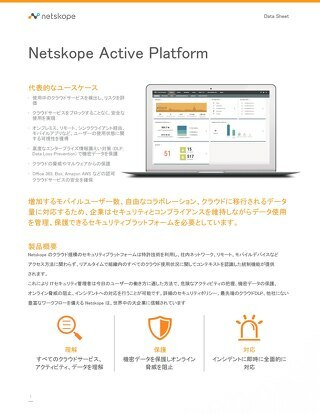 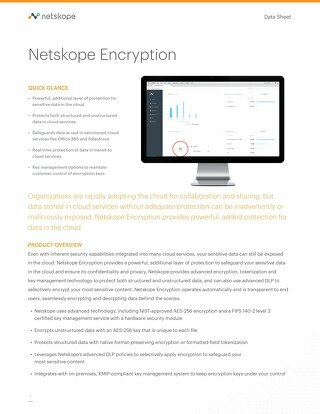 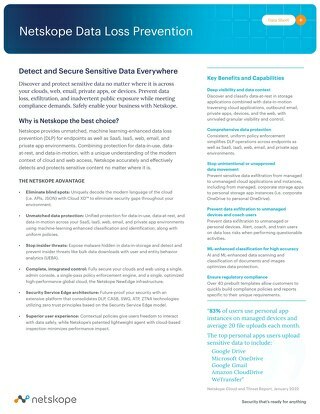 Netskope training gives security professionals an understanding of the Netskope cloud security platform and how to configure the product to start creating security policies, run reporting, and more. 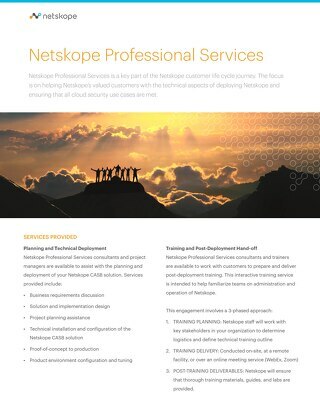 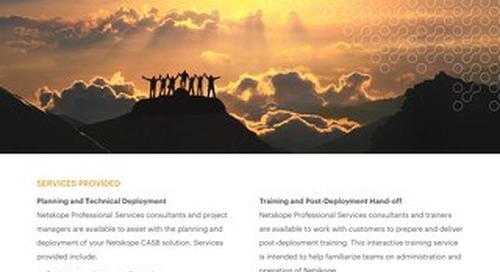 All Netskope training courses are delivered by trainers with real-world experience and offer hands-on labs. 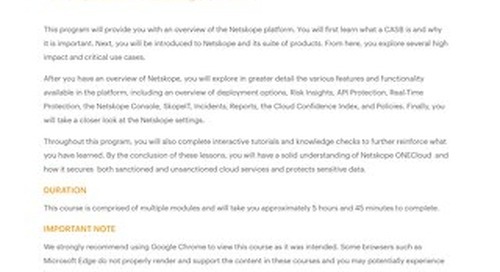 Netskope courses are designed to equip engineers with the skills needed to understand, configure, support, troubleshoot, and manage Netskope products.